Dark Caffeine Matter | I write so as not to disappear. Forgive me Father, for I have sinned. It has been a lifetime since my last confession. I have been callous with my thoughts, and even more so with my actions. But what I am most ashamed of are my inactions. My inaptitude: to understand in time, to acknowledge the significance of absence in everything. I spent three seasons thinking myself to death. I died repeatedly. I was born every time simply because I never stopped breathing. My damn heart proved itself indestructible. My mind did not. I still find pieces of it under the couch, inside my pillow, deep within my pockets, in between pages of my everyday life. I put them in a white, glass bowl. Every few days I pick them up, spread them out and try to put them into place. They are all mine. They were all me at some point. Even if they only crossed my mind but never stayed, they still belong to me. I am forever liable. I have to face them. It is strange, what we consider to be ‘sinful’. It is relative. It is highly subjective. If the divine or the religious is extracted, a sin is still “any reprehensible or regrettable action, behavior, lapse, etc; great fault or offense.” It’s a sin to waste time, Dictionary.com states as an example…and I have wasted so much of it. I’ve had this conversation before, a million times. The range of excuses varies to an astounding degree. ‘People live as if they have a few more lives to waste,’ someone told me recently. ‘No,’ I replied. ‘Don’t you get it? Even if they had a thousand more, they’d still live it the same way.’ It shocked him. It shocked me too. What if we were given a time machine? We’d all act the same, fearful of changing too much. The butterfly effect would once again render us static. You needn’t fear, though. Scientists have claimed that even if we do acquire the ability to travel in time, we will only be able to do so into the future. Would you take a look, Father, if you could? I would rather not. We’d rather be inactive for we cannot be judged. We’d rather be absent for we leave no trace. 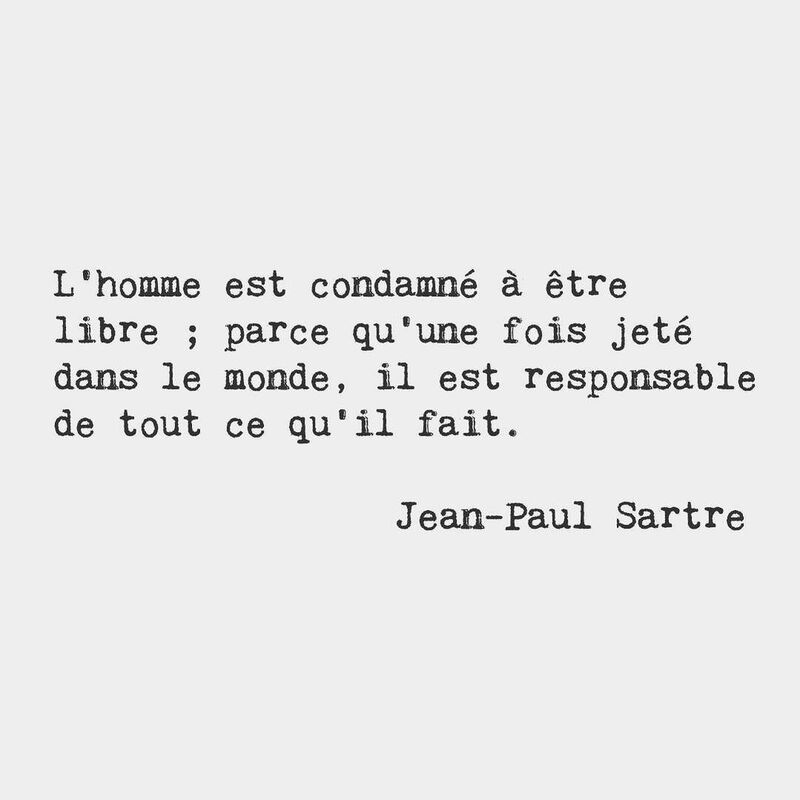 But just like silence, inertia is a choice; and we, as Sartre proclaimed, are our choices, Father.